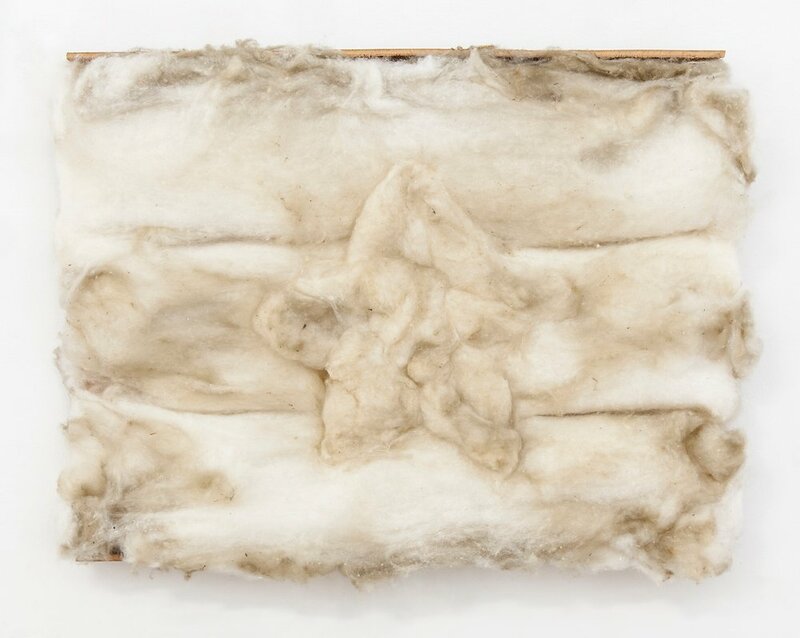 Shortly before midnight on 24 April, in the hours after Serbia’s contested elections, 30 masked men arrived in Belgrade’s fashionable Savamala district in a fleet of cars without license plates. They proceeded to tie up terrified passers-by with rope. Then they went to work bulldozing most of the buildings on Hercegovacka Street, reducing a city block to a pile of bricks and dust. The mafia-style demolitions in Savamala demanded a decisive government response. But it’s been three months now since the incident; the culprits, according to the most powerful man in Serbia, are known, and yet not a single individual has been held accountable. In early June, Prime Minister Aleksandar Vucic confirmed what everyone already knew: that high-ranking city officials were responsible for the demolitions on that April evening. He vowed that the guilty would “pay the legal consequences”. But Vucic has not delivered on this promise, and his reputation as a crime-fighting restorer of the rule of law is rapidly crumbling as a result. The area reduced to rubble is located on land allocated for the government’s grandiose £2.5bn Belgrade Waterfront mega-project. The project’s investor is the Abu Dhabi-based developer Eagle Hills, which is headed by Mohamed Alabbar, the person responsible for the Burj Khalifa in Dubai – the tallest man-made structure in the world. 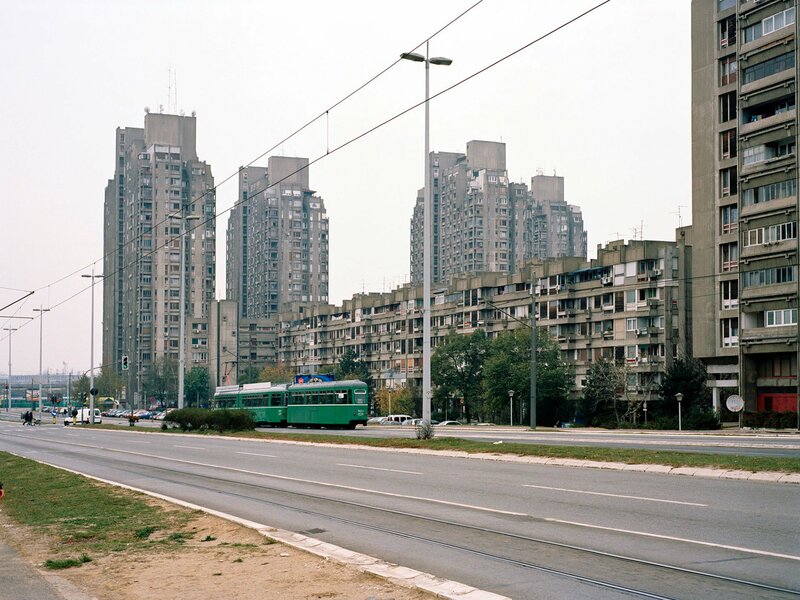 Much of Savamala is slated to be steamrolled. Most people believe the destruction of Hercegovacka Street was ordered to clear the way for further construction on the Belgrade Waterfront project. When construction is finished, the entire area will be transformed into a gleaming commercial and residential center, complete with thousands of luxury condos, a 180-meter tall Burj Khalifa-inspired glass tower, and the biggest shopping mall in eastern Europe. With more than a quarter of the population living beneath the poverty line, it’s difficult to think of something Serbia needs less. Right now, Savamala is rundown but rapidly gentrifying, and resembles similar art and nightlife neighborhoods in cities like New York and Berlin. All the markers of international hipster culture have appeared in recent years, including community gardens, bicycle kitchens, and a California-style burrito bar. Disused warehouse space has been converted into venues for art and music events. On weekends, the streets are often packed with young people until morning. 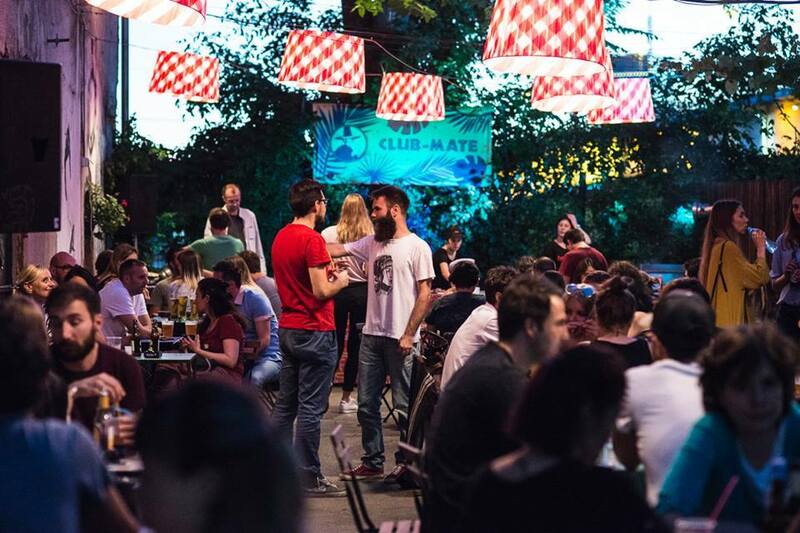 The nurturing of Belgrade’s pioneering nightlife has been particularly important for a place with a painful recent history, and given the city something for which it’s received international attention other than war. The popular movement Ne davimo Beograd, “Don’t Drown Belgrade”, has been organizing protests against the Belgrade Waterfront development since Vucic rolled out formal plans for the project in 2014. But following the demolitions in April, protest attendance increased dramatically. Recent demonstrations have drawn up to 25,000 people, making them among the largest anti-government protests Serbia has seen since the fall of Slobodan Milosevic. 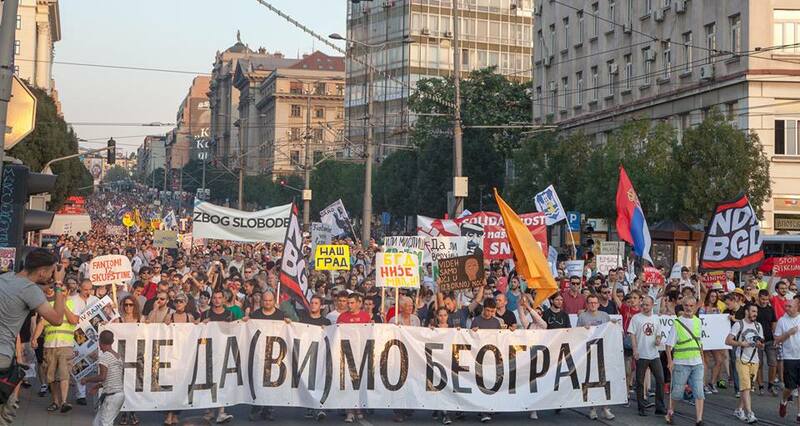 Ne davimo Beograd has organized five major street protests since the violent demolitions in Savamala. Protesters are now demanding the resignation of several senior officials, including Belgrade Mayor Sinisa Mali and Interior Minister Nebojsa Stefanovic. This is not the first time the two men’s fitness for public office has been called into question: both were accused of having plagiarized their PhDs in another scandal ultimately dismissed and met with inaction by Vucic. Protesters from Ne davimo Beograd organized an action in front of Belgrade’s City Assembly on the morning of 18 July to press for Mali’s resignation. A fierce confrontation ensued, which Mali subsequently described as an “attack” by protesters. Footage of the encounter clearly demonstrates that his claims are false. He also said that he refuses to resign despite the mounting pressure exerted by protesters. Fanning the flames of popular discontent is the growing sense that the current government can do whatever it wants without ever being held accountable to the public for anything. Plans for the megalomaniacal Belgrade Waterfront project were drawn up without any public debate whatsoever. Critical journalists, activists and protesters have been described as CIA-backed foreign mercenaries in a succession of media lynchings, representing a dark return to the rhetoric once employed by the Milosevic regime. The government’s response to the Balkan floods of May 2014 was highly inadequate; in one particularly damning episode, Mali initially instructed the citizens of the Belgrade municipality of Obrenovac not to evacuate in a message posted on the city’s official website. Obrenovac went on to suffer the highest number of casualties of any town in the Balkans, and Mali’s notice not to evacuate was quietly deleted. Most recently, nearly every major opposition party in Serbia accused Vucic’s ruling Serbian Progressive Party of rigging the 24 April elections. 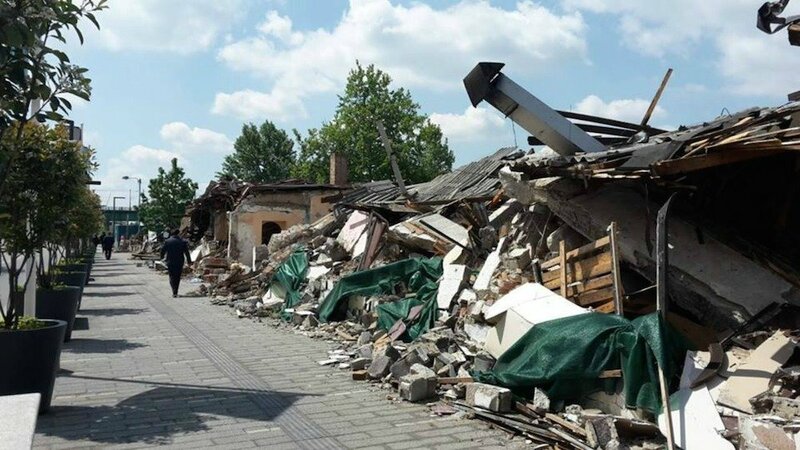 Now Vucic must decide whether or not to uphold the rule of law by ensuring that some of the people in his own political orbit are held accountable for the violent demolitions in Savamala. If he doesn’t, the protests will continue to grow in size and visibility, challenging the legitimacy of his government both domestically and on the international stage. Vucic has presented himself to the international community as a pro-EU politician committed to European values, particularly the rule of law. Failure to take the appropriate action now will inevitably call his true values into question. It will also mean that under his leadership, Serbia has become a country in which government-controlled goons are free to tie up civilians in the middle of the night and bulldoze property without anyone ever having to answer for it. 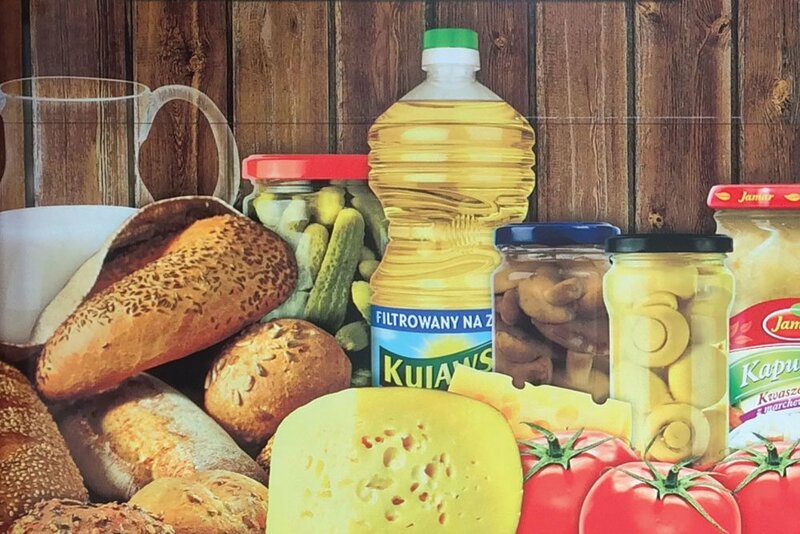 Opinion: will Brexit spell the demise of Polish shops in London?